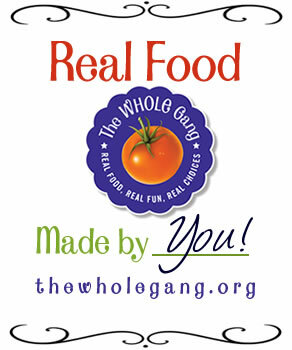 Welcome to this week’s edition of Real Food Weekly. 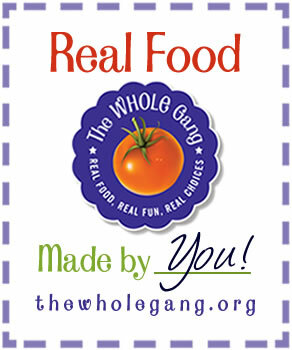 This is where you get to share and find great recipes using real food. Every week there are so many amazing things shared. I’m just going to highlight a few but if you missed it, go back and check it out. If you missed my post on Muffaletta Burgers you really should go back and taste it. I shared my wonderful o Tomato Sauce with a video! It's so nice to be back to your great round up – thanks for hosting!